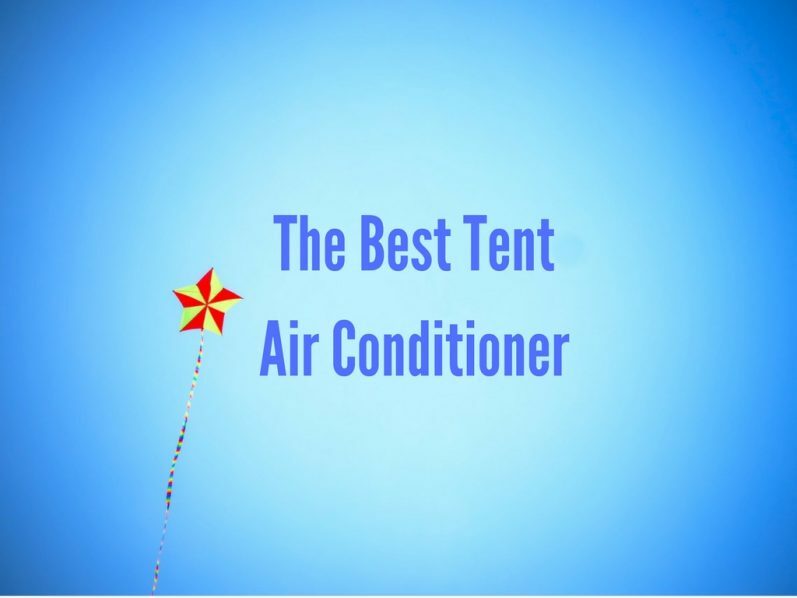 If you are a serious camper and who loves to stay cool on those hot and humid days in the summer, getting an air conditioner for your tent may just be the perfect option for you. If using a camping fan isn’t enough for you and you have decided that you want to go that extra mile then an tent air conditioner would be a good idea. You will need to be at a campsite where there are available power outlets obviously so you can power your AC. When I was looking at air conditioners for camping there was a few things that where important to consider. Number one was having an air conditioner that was portable and small, making it as easy to transport as possible. Air conditioners have the measurement of how much air they can cool which is called BTU. For a larger tent a 5000 BTU seems to be more than sufficient. Don’t forget as we are camping we will need a powerful unit as tents simply are not as well insulated as your home, so you will absolutely need some good power and 5000 BTU should suffice. While this AC is designed to be used at a window it also acts very well as a tent air conditioner. As it has a 2-way air direction control it is very versatile. 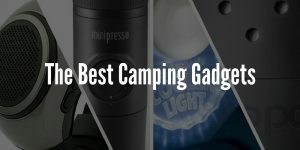 I personally place it at the entrance to my tent and close the tent entrance so that most of the entrance is covered while only leaving a space for the AC. It works very well and maintains the cool temperature inside even a very large tent like the Kodiak canvas tent. 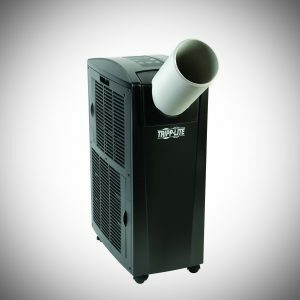 If you are going to be using this air conditioner for weeks or even months on end you don’t have to worry about the cost as it is very energy efficient. 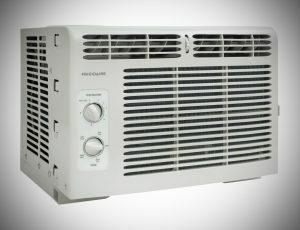 One of the main reasons I have chosen this is because it’s quite lightweight for an air conditioner weighting in at 35 pounds. Most likely this will be the best suited option for most campers needs. 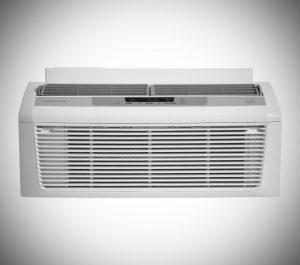 This second air conditioner is another product from Frigidaire. It weighs it at 49 pounds and is small and has a low profile sizing in at 18 x 23.6 x 12.2 inches. I mainly like this as a air conditioner because of it smaller size and not being overly heavy. It functions perfectly as you would expect from a Frigidaire product. One of the things I really enjoy about it is that it has a dehumidifier built into the unit itself. That really is ideal for you if you are in not only in a hot climate but a warm and clammy climate, it’s able to dehumidify 1.3 pints an hour which will be more than sufficient for the vast majority of tents. 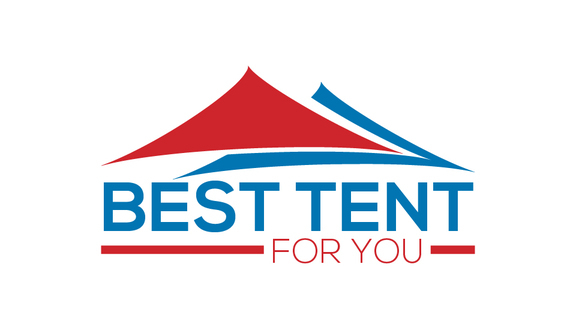 If you are serious about cooling your tent, then this option may be the perfect choice for you. If you need to cool a much bigger area or tent then this is definitely worth considering as it can cool a room of 500 square feet. This is the heaviest of the 3 options and understandably so. 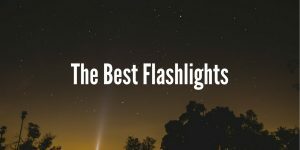 The set up on it is simple and really anyone could do it – it can plug into the standard power outlet which is convenient. It really is just plug and play! I only recommend this choice if you need a larger area cooled, this is not an ideal choice for a regular sized tent. One important thing I would like to mention is to make sure that you buy an extension cord or outlet like this one so you can easily power the device from the nearest outlet. 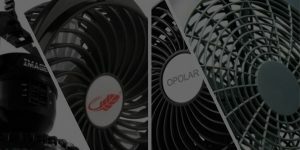 Remember that if you decide a air conditioner is not for you, I would recommend checking out our review of the best camping fans, they will help keep you cool and refreshed!